EMOTIONS are high at the Stanthorpe Scout Den after they were targeted in a break and enter. 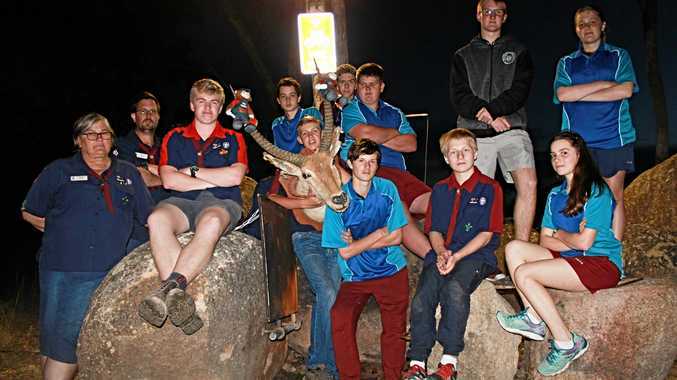 Scouts and leaders were left angered and disappointed after they were the victims of a callous break-in, which left a refrigerator beyond repair and several items missing. One of the items stolen was a speaker that some of the Scouts had built from scratch. 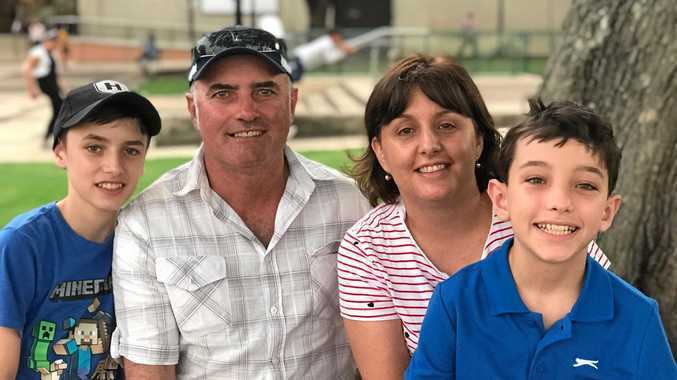 "Our kids had gone away (abseiling in Withcott) for the weekend and we came back on the Sunday to find it'd been broken into," Venturer Scout Leader Jenni Waites said. "Quite often they'll break in and use our barbecue facilities and come up and have drinking parties. They smash glass and leave it everywhere. "This time they broke into the den. I don't think the people who would do this understand the word respect. It impacts on quite a few people when it happens." Sadly, the group isn't strangers to these occurrences, leaving them with little choice but to install security cameras around the den and grounds. "It's frustrating because that money has to come from money that would have been spent on the kids. "It's just really sad. These are really good kids. "One of the ex-group leaders said that they once had about 10 break-ins within about two months.